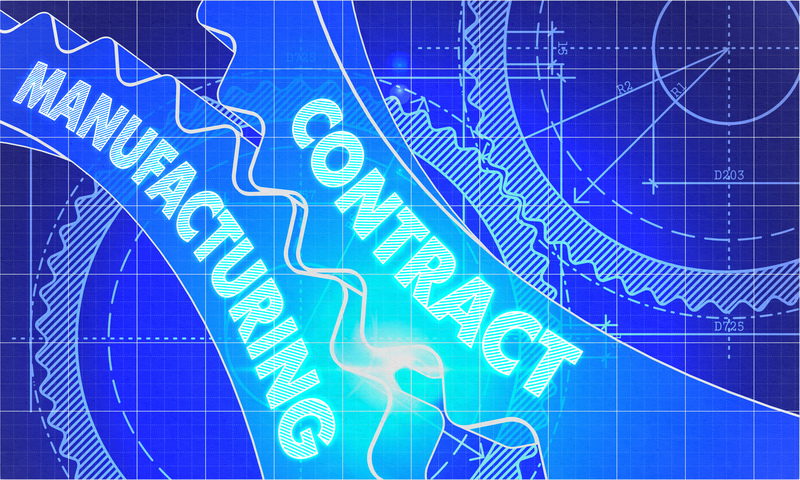 Contract manufacturers are responsible for the building of parts or products for other companies. The companies take the products that the manufacturers produced and market and sell them to their customers. The products may be designed by the companies selling it, or the manufacturers producing it. In the case where the companies design the product, they would have to provide the contract manufacturer with a detailed specification of the products or parts. Contract manufacturing may be a cheaper option for companies to produce products compared to their own production facilities. This could significantly reduce their production costs, especially if the manufacturer is located somewhere with low labor costs. Companies may also not have access to the expensive production equipment or the skilled staff needed to make certain products. Moreover, contract manufacturing is an ideal option for increasing production capacity. A company may not be able to meet the high demand for a product, thus requiring the help of a third party. This way, they do not need to spend money building their own facility or hiring their own staff. Though it may seem like contract manufacturing is a golden ticket to production efficiency and savings, a few issues could arise. First, using a contract manufacturer in a different country could require expensive shipping and handling fees. The low labor costs of the outside country may not be worth it in this case. In addition, there is always a possibility that the manufacturer produces a low-quality or faulty product. They also might not be able to properly maintain production schedules. This could be detrimental to a business, particularly if they need to meet a huge demand. To prevent this, the company needs to do proper research and have a mutual understanding with the contract manufacturer concerning their specific requirements. They should also consider implementing a system to monitor the performance of the manufacturer, which could incur additional costs.